Now, with great power comes great responsibility. 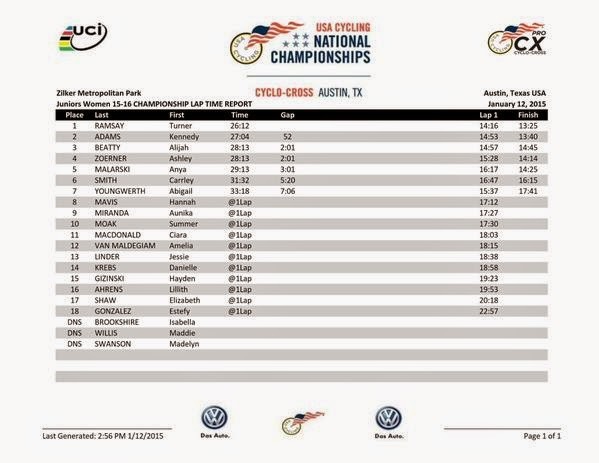 We had 8 racers in a 40-rider field, that's twenty-freakin-percent, if you don't get some stuff done with those kinds of numbers then the internet will come a-heckling, dontcha know. (See: Green Line Velo, Blue Hills 2011) As such there was extensive pre-race listserve discussion about how to effectively race our bikes, and of course as a ragged band of cat 3s we didn't really know what to do except "attack a lot." So that was the extent of our plan. I should probably note that my official season road cycling goal was "be off the front long enough at Myles Standish to say I was 'in the break.' " No really. We had a little "what's your goals?" email thread back in the winter and that's what I said. ANYWAY, while B2C2 had overwhelming numbers we also had overwhelming leg sadness. Five of our dudes did Battenkill the day before (with Preston placing 2nd!) and those same five dudes decided to RIDE TO THE RACE from Boston at 7am. Apparently five guys on this team like pedaling a lot more than I do. That did not seem like an optimal prerace plan to me, but that didn't stop Preston (I think?) from attacking literally 100m into the race. Another dude went after him solo. Then two more. The four riders coalesced. On the backside of the course, Andrew (B2C2) launched a solo bridge move and suddenly there were five guys up the road, including two teammates. There was some conversation in the field about this situation, that made those of us with two teammates in the break feel very smug. Teams! They're a thing! The end result of the conversation was the break getting brought back shortly after the end of lap one and, in my opinion, most of the non-B2C2 field deciding that they would like to avoid future threatening-break situations. We slowed down and I recognized my chance to meet my season goal, shooting off the front with what could only be described as "incredible zest." Twenty seconds later I realized I was well clear of the field and TOTALLY ALONE. And my legs hurt. Can it count as "the break" if it's just one guy? Please? I rode casually for a while. Needless to say, the field was not concerned about my ability to hold them off for 20 miles solo. Pretty sure looking back every 10 seconds did not add any credibility to my threat, either. Eventually someone (Ride Studio?) came across the gap, but that's because the gap was getting small, and the field gobbled us up a few minutes later, well before you could describe us as "the break." DAMMIT! I recovered for a few miles and then tried again. Come on guysssss, let's hang out in the breakkkkkkk! No luck. This time, I noticed that it took a mere 10 seconds for me to start thinking about how much I didn't want to be off the front solo. And start looking back. Break credibility: zero. I might have to pay Myerson to tell me how this works. In between me pointlessly attacking, a bunch of other teammates also managed to pointlessly attack, which tired people out (mainly ourselves), but also kept the average speed up, (25+ for a cat 3 race, that ain't bad, right?) and most importantly meant that no one on the internet would talk about how lame we were after the race. The main goal of any cat 3 road racer is to avoid getting mocked on the internet for something he did in a race (no, seriously) so I was pretty stoked at this point. I realized that if no one wanted to attack with me, I could just wait until someone else attacked and then launch a glorious bridge move to them, which would formulate THE BREAK. I hung out for a bit waiting to enact my brilliant plan. Unfortunately, no one wanted to attack except Back Bay, and I had said (perhaps incorrectly!) before the race not to ever bridge to your teammate solo because the 2-man TTT break does nothing but enrage the field. Finally an RSC dude got off the front and I started bouncing off the walls inside the cat 3 prison that was the center of the peloton trying to get out. And then I bridged! And by the time I got there he was cooked and we had a massive three-second gap to the field. SCREW YOU, ROAD RACING. 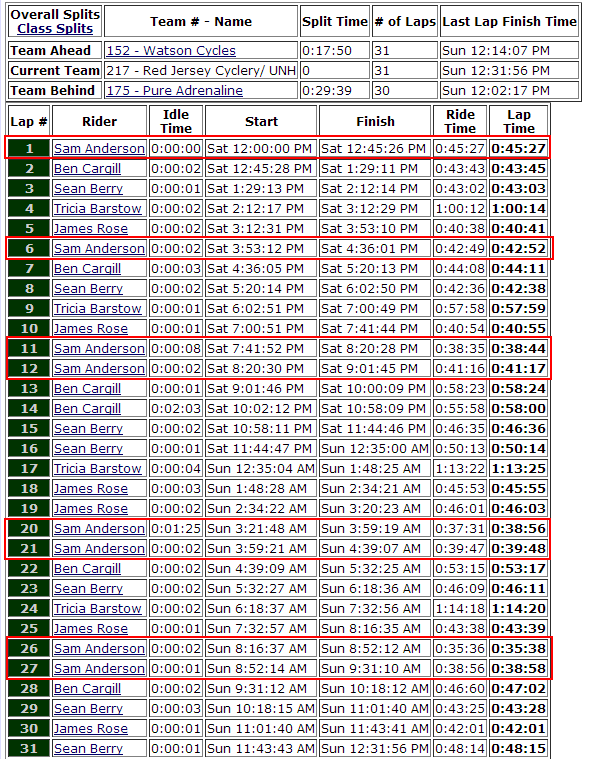 Note how much stuff has happened in all of 15 miles of racing at this point. And how many times I have been off the front. I decided it was time to stop playing bikes and let my glorious team take over the work for a bit while I hid from the wind. Then some stuff happened and I couldn't really remember it but I'm sure it was us repeatedly attacking the field like a brown and teal salad shooter of awesome. Oh, there was that time a confused car shut down a break, that was great. And typical of road racing. 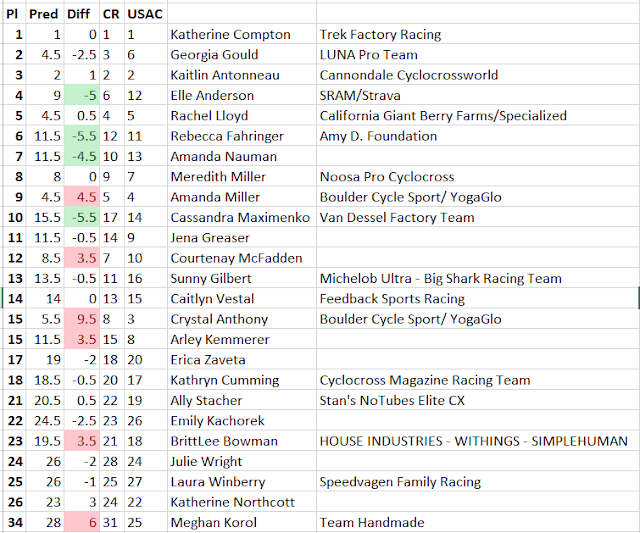 Despite all this, we hit the last lap with everything still together, and a field sprint looking likely. On the one thing that counts as a "climb" on the course, Brian Coate (B2C2) attacked over the top solo, which was impressive to me because I remember thinking "this is as fast as I can ride up this" on the hill. Brian did a remarkable job of threatening to win the race for the next mile. It was NOTHING like when I was off the front. Some large men rode ferociously on the front and yet the gap barely closed. I would like to say that Brian's seven teammates were getting a free ride at this point, but that's not true, because with the finish coming up fast we still needed to fight for position in the chase. But at least the big men were working really hard, instead of noodling along looking around. Brian's attempt was finally shut down into the last few rollers and it became SPRINT TIME. Having the experience of totally blowing the sprint last year was actually a huge help in knowing where to be this year, and a big effort over the last roller put me into the train in about seventh wheel. Right behind Mike. OMIGAWD, this is actually the perfect position at this point, I realized. "Mike, lead me out?" I shouted. Mike, ever the useful engine, nodded in affirmation, and WE HAD A PLAN! Ian Schon (B2C2) was fourth wheel, but it was clearly too late to involve him. We came out of the high-speed corner on the hill and Mike went full gas. At this point I should probably mention that we were sprinting directly into the back of a group (10?) shelled racers from another field who had NO IDEA that a 40 mph sprint was bearing down on them. ROAD RACING! As we were careening into the comet trail of their obliviousness, Mike tried to stop sprinting (he might also have been tired) so I screamed at him like he was sled dog, because adrenaline makes me invincible and prone to screaming. He kept sprinting. He finally blew at about 200m to go, right when it was time to go anyway, and I came off his wheel shooting for the remarkably small gap on the left side of the clueless group of riders we were passing. Geoff Bouchard (NBX) was going for the same gap so we got to bump each other a bit, but since I was coming off a SWEET LEADOUT I managed to slip by him while just barely staying on the road, and that was THAT, nothing but clean air between me and the finish line. Sprinting all the way to the line turned out to be a very good call because Richard Loring was slingshotting through that draftable- mess of a sprint and came up on my right side disturbingly fast... but AFTER the finish line. Ian hung on for fourth with no team support and Andrew came through with 9th, making us 100% impervious to internet mockery. WOOOO TEAM! There was no payout (and I'm ok with that) so I cut my first-place medal into 8 pieces to share with the guys.